Quarter to Three Movie – April 2018 – The Secret Garden - Spoilers Allowed! What to write about April? I prefer to write about the coming of Spring rather than a faux-holiday that consists of people trying to trick one another. 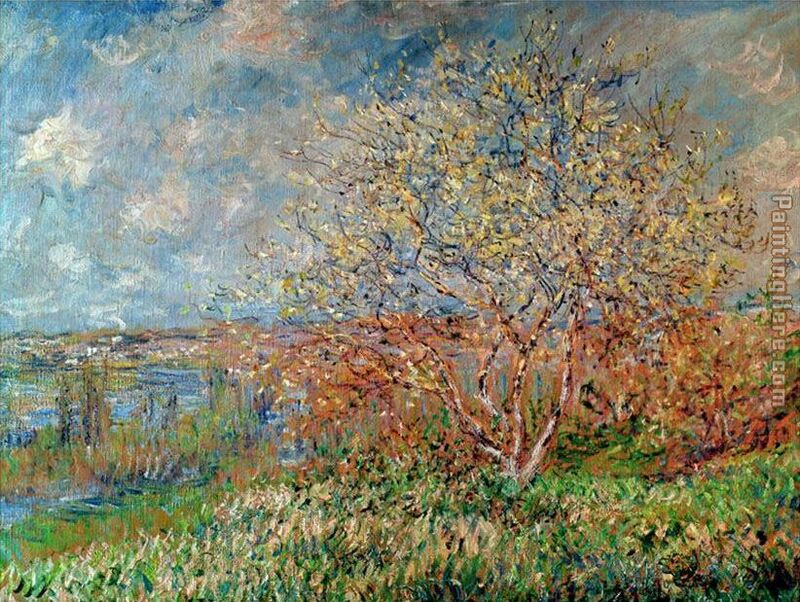 Here’s a nice Spring Painting by Monet to welcome us back to nominating and voting for Movie Club Fare. Spoiler-Free until April 23, 2019 at 2359 EST. It’s that time again. I hope everyone who watched it enjoyed viewing Run Silent, Run Deep , the March 2019 Champion for Quarter to Three Movie Club, but it’s time to spring into action and select the April 2019 edition of Quarter To Three Movie Club. Anyone who wishes to continue the discussion of Run Silent, Run Deep should feel to do so. Here is a link to that thread. After some recent film discussions in various threads @ChristienMurawski and I started discussing what happened to Qt3 Movie Cluband slowly decided that iwe really wanted to restart it and bring it back. We thought that if it was done as a fun game designed to maximize discussion and participation in Movie Club, it would keep everyone’s interest. Here’s how it will work. Once a month, we’ll issue a call for nominations for a film. After a period of time, we’ll hold a vote via poll. Whatever film wins will be watched by a certain date. And then…well, we’ll review/comment/give impressions and discuss. We’'re currently running with with 10 days for nominations/voting, 10 days to watch the film and 10 days of discussion. But its new, so we’ll be flexible. Semper Gumby! One thing we wanted was a dedicated cadre of useful idiots who would always provide reviews/comment/give impressions - The Three Stooges so @Rock8man joined us (I claim dibs on being the “Shemp” of the group). This would ensure maximum participation in all phases of Movie Club; even if you can’t find the time to write something up, you can still participate in the process, nominate and vote and later discuss, knowing that Four Stooges will dance to the tune of the Vox Populi. But we want as many members as possible to review/comment/give impressions on each film. I’ll also ask any and all Qt3ers to step up and start making nominations for the Film 007 of Quarter to Three Movie Club! Just make your nominations in the thread! After 3 days, we’ll stop the nominations and a poll will be provided for Round 1 Voting. Let the April 2019 Movie Club Film Nominations Begin! Spring means Spring Training. Baseball. New hopes for the future. I go way out of my usual comfort zone and nominate a musical. 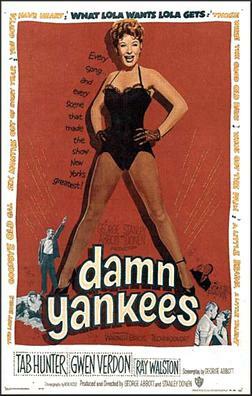 Oh sorry, wrong Damn Yankees. 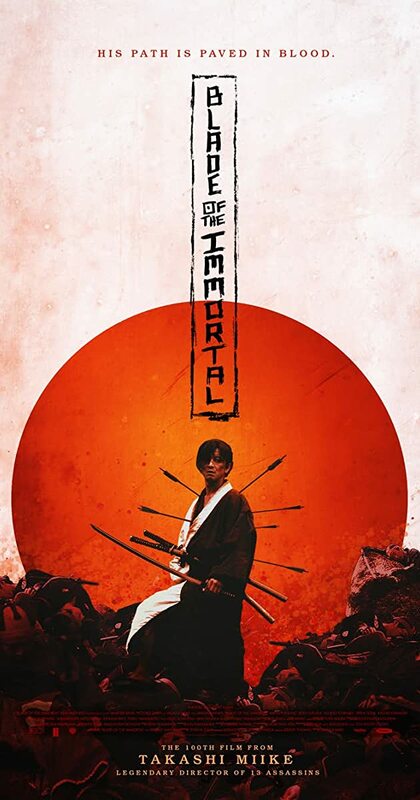 In my trend of nominating former nominees that didn’t get the final pick, I’d like to nominate Blade of the Immortal. That sounded really interesting, and it would be a great change of pace after a movie from 1958. Two more days for nominations. Slim pickins. I was forced to read this book as a kid and basically avoided anything about it as an adult as a result of that so my memory of it is pretty… vague. I believe this is currently available on HULU. Nice. 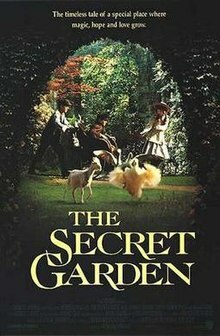 I always found the name of the book/movie to be very evocative just by itself. 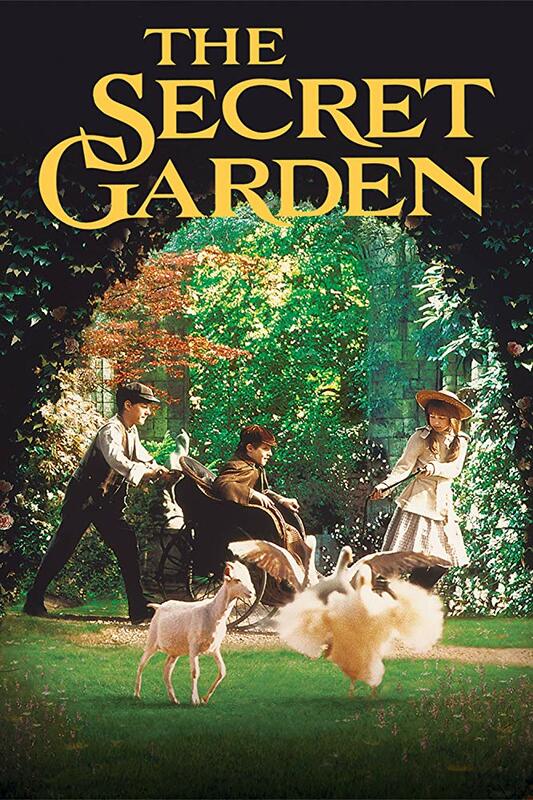 Secret Garden sounds so exciting. Especially as a kid. 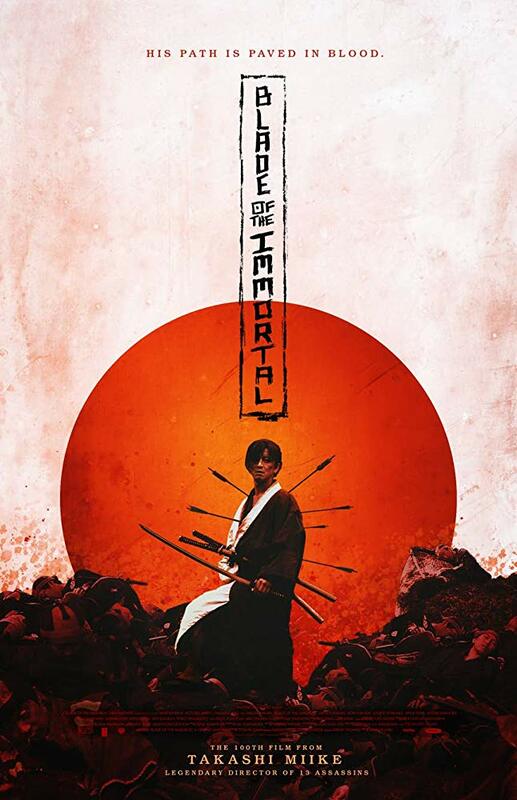 Btw, Blade of the Immortal is on Hulu streaming too. It reinforces my schedule to let Netflix lapse on April 10th and get Hulu from late April to late May. 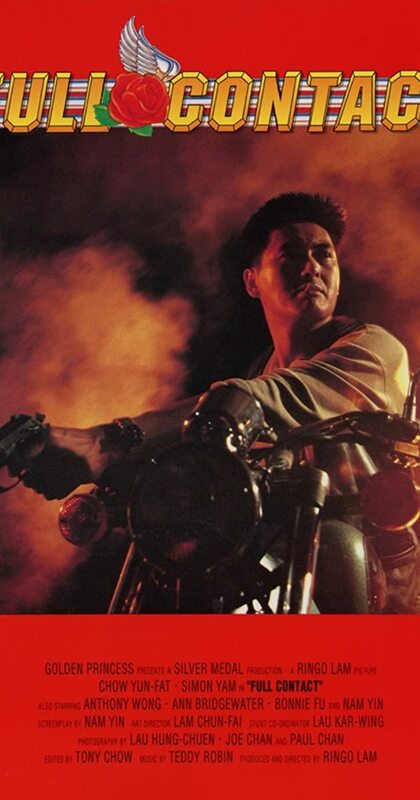 Directed by Ringo Lam. With Yun-Fat Chow, Simon Yam, Ann Bridgewater, Anthony Chau-Sang Wong. 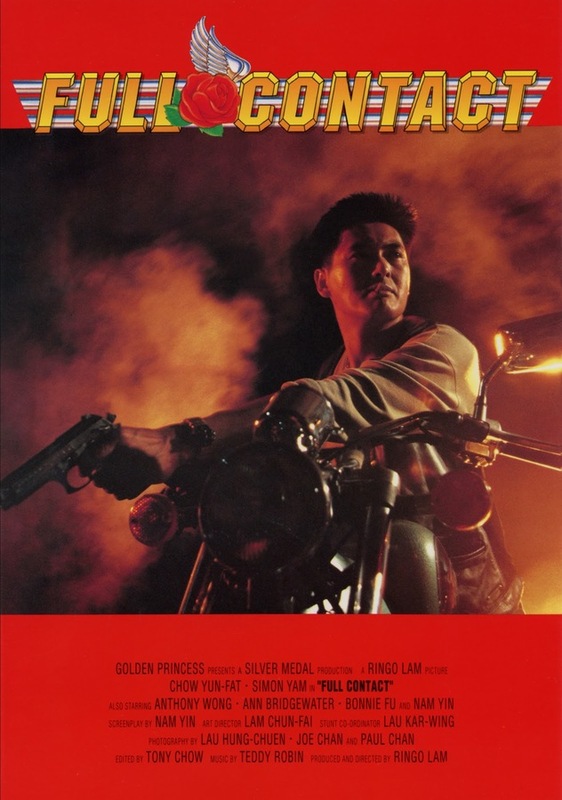 Two disreputable friends get tied in with a group of criminals who turn out to be excessively violent and deceptive. Nominations for April 2019 have ended! Below is the First Round poll. The top two vote getters (more if there is a tie) will advance to a final sudden-death poll on April 8, 2019 at Midnight, EST. So do we get a run off with only 3 choices this time? Yeah, I think so, only way to do it. If there is a tie, I may submit to the House of Representatives (@tomchick) for a final resolution, or if he doesn’t want to, maybe a random die roll. I’ll get the poll up in an hour or so. I’m curious how Blade of the Immortal’s two votes comes to 29% and Full Contact’s two votes comes to 28%. Recount! Presumably Discourse’s vote algorithm insists on rounding to 100%. Basically it does that (rounding). First Round Voting for April 2019’s selection has ended! Below is the Final Round poll. The top vote getter wins. 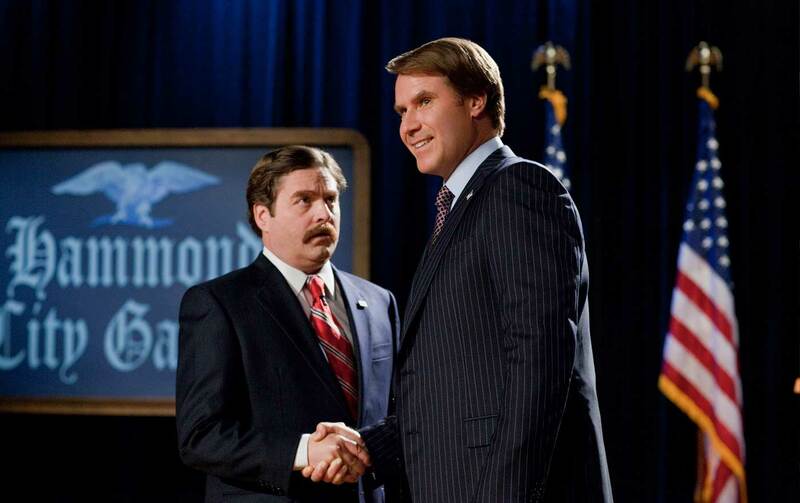 if there is a tie, we will delve deep into the Constitution for an electoral remedy. We may just have a winner brewing. Guess I got a movie date, well after the awful thing that is going to be Hellboy on Sunday. Heh, Birthday present for my mom. She’s easily pleased and forgets a lot of movies. I am predicting she will be the only one to like it.